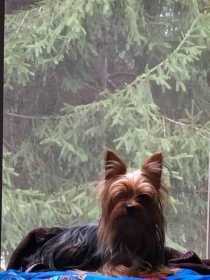 5 year old female yorkie lost in Jackson Ohio (Jackson County). She has a microchip, is approximately 4.5 to 5 lbs and is brown a black. She is family and we miss her so much. Please help us bring her home. 500 dollar reward for safe return.